Gems of Inspiration: Pink Gem Design Sponsor Cutie Pie Chall. blog.. 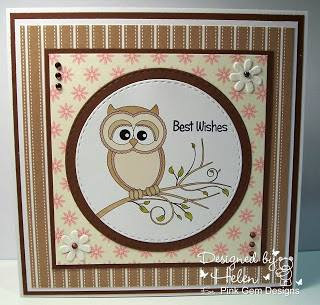 Hop over & share your Woodland Friends creations for a chance to win..
Labels: Cutie Pie chall. Sponsor..